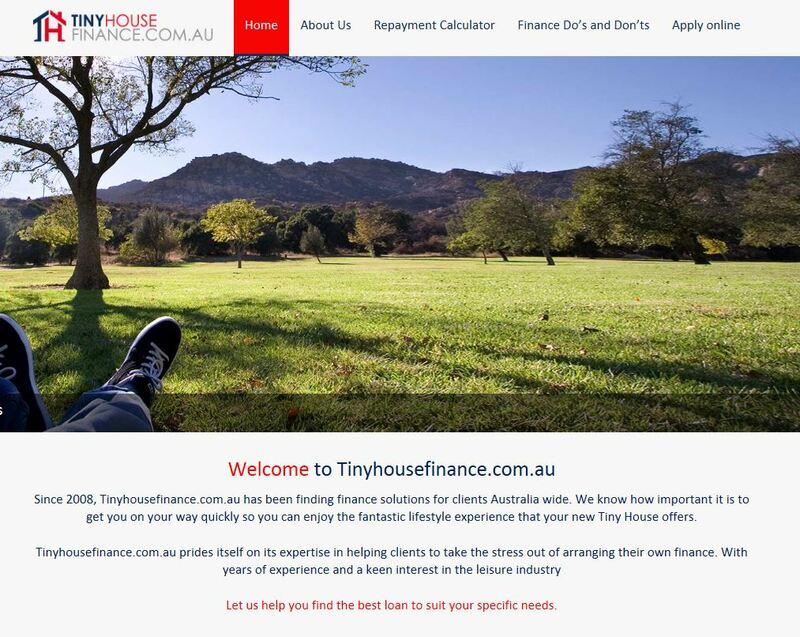 Tiny Homes Perth has partnered up with Tiny House Finance! Owner, Don Watts, has been a broker for several years and, with his extensive experience and expertise in the finance industry, he can offer you a range of loans suited to your specific needs. Importantly, the lending criteria offered by Tiny House Finance can provide you with the resources to complete your very own Tiny Home. At Tiny Homes Perth we can offer you a Lock-up Tiny Home option. This constitutes the completed external shell, allowing you to finish the internal construction in your own time, to suit your budget. This is a great way to get yourself into a Tiny Home (terms and conditions apply via Tiny House Finance). Want to know more about a Lock-up Tiny Home? The great thing about a Lock-up Tiny Home is that the bulk of the hard work is done for you. At Tiny Homes Perth we work closely with you to create a final design. We then generate a 3D render, displaying the internal and external structure to ensure that all aspects, such as window positions, are correct. This image provides you with an insight into what your finished Tiny Home will look like. Upon delivery of your Tiny Home, you are free to finish the internal construction of the home yourself, and Tiny Homes Perth will offer you FREE ongoing support to help keep you on track, right through to the final stage (terms and conditions apply).